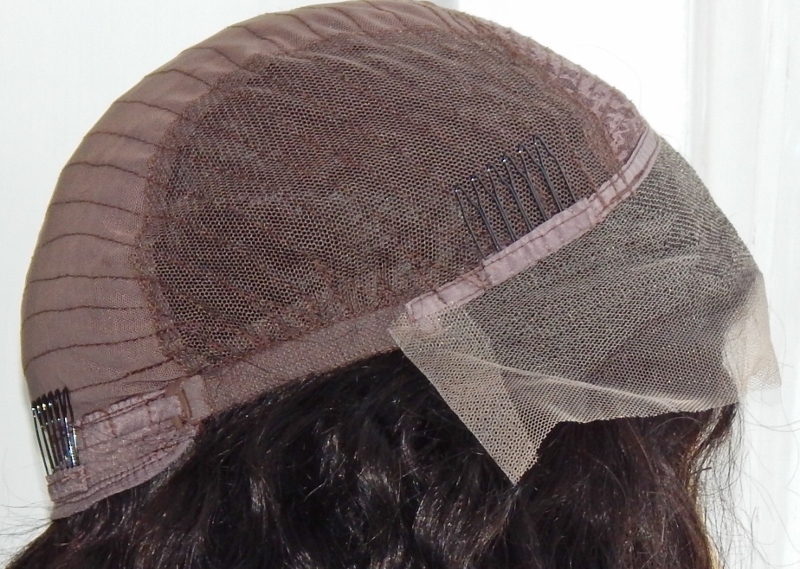 Cap Construction: medium brown lace front two inches deep across the front with wefts throughout – wefts are attached to an integral cap; three combs (sides and back); adjustable straps; can be worn without adhesive (or more frequently termed “glueless"); unbleached knots (this reduces shedding and can be covered using concealer or foundation), fine hairs (baby hairs) at the front. 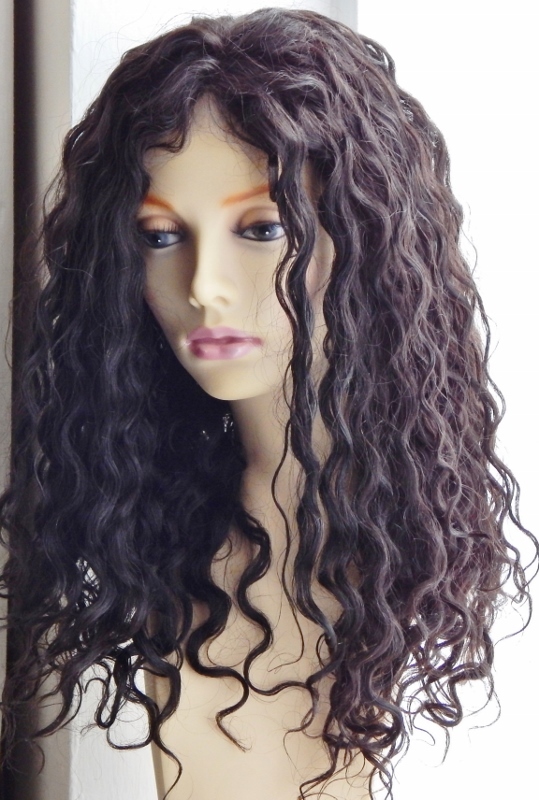 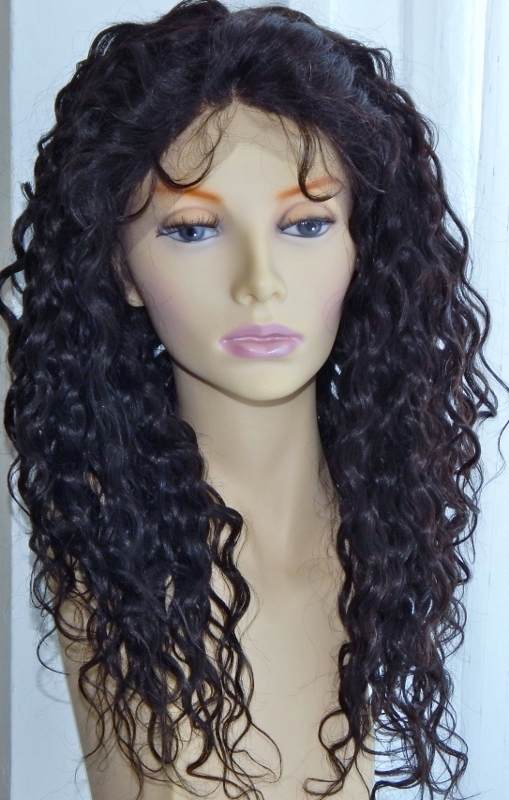 The Wanda Water Wave look is another stylish and chic wig. 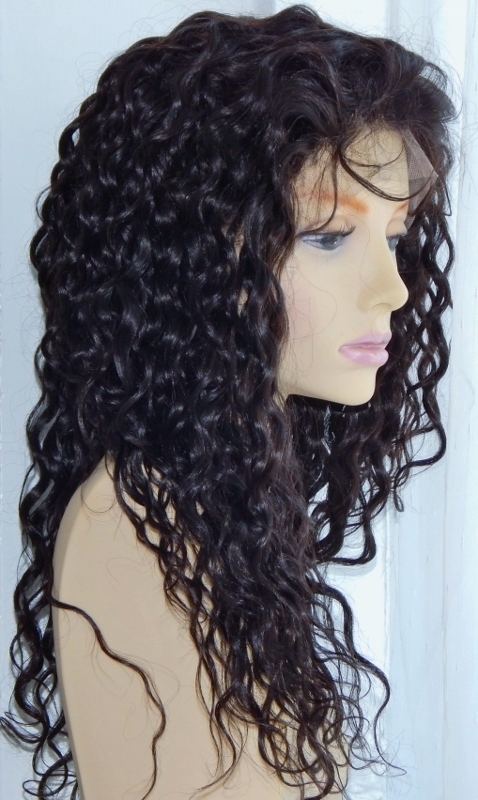 As a wavy texture it’s most complementary for everyone and means no time is spent using heat tools to give a fuller wavy look - this wave pattern is more pronounced than body wave but don't let that put you off - just take a look at the images. 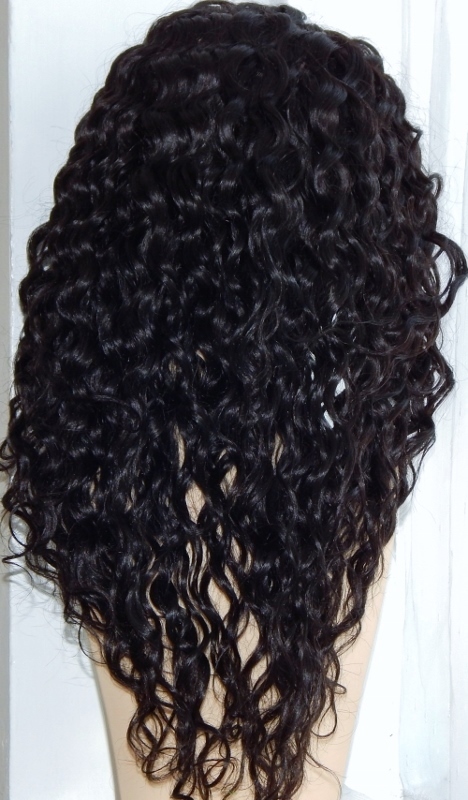 We test everything here at TCPG so the image below shows the lace front wig after washed it with a conditioner - the waves are more than present.